Some very sad news has come our way, with the announcement that Roger Moore has passed away at the age of 89. 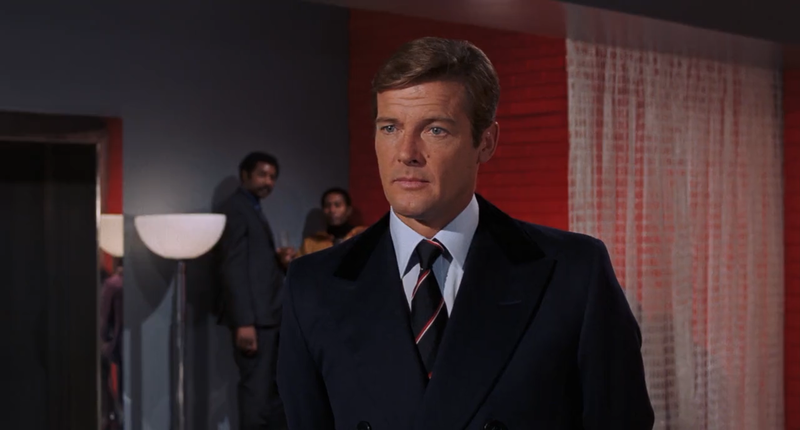 Moore needs no introduction, embedding himself into people’s memories as James Bond, taking up the mantle of the suave super-spy with 1973’s Live and Let Die and staying with the franchise for 12 years, becoming the longest running actor to play James Bond. And this was all after he made quite the impact on t.v. with The Saint and The Persuaders. On top of his success on the silver screen, Moore has been a good will ambassador for UNICEF for the last 25 years, receiving a knighthood in 2003 for his humanitarian work.